We had a very busy weekend at our house! 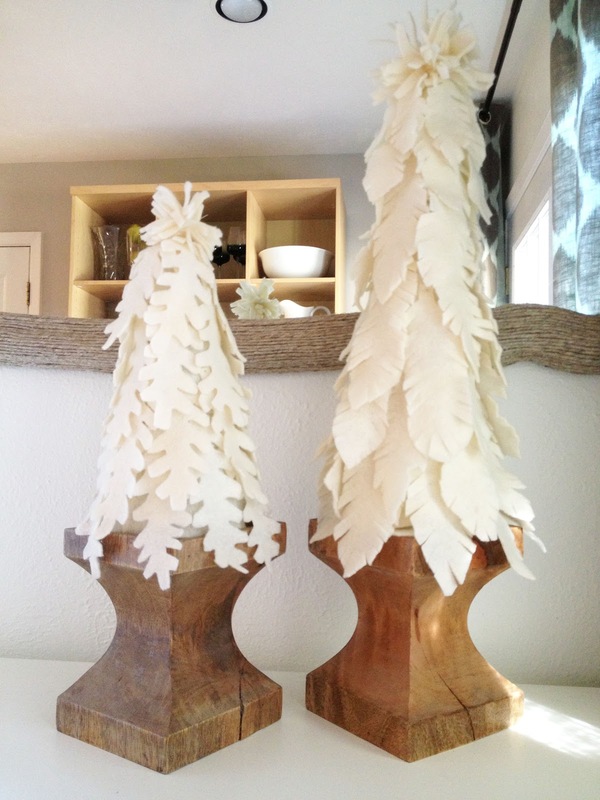 I started working on my holiday tablescape for my upcoming church event (here's a sneak peek! ), brought out the Christmas decorations (never mind that it's not even Thanksgiving yet), AND we got new travertine floors in the den. I'm right in the middle of all three projects right now. Literally right in the middle– as in, I'm sitting in my office with all of the furniture from the den jam packed in here around me, plus three dogs (we're dog-sitting), along with miles of glittery gold wrapping paper that has decided to blanket every part of this room with gold flecks. It's extremely messy and chaotic right now, but I'm so excited to show you the photos once we're done. The husband is currently applying the last coat of hardener to the tile, which needs to dry overnight. We can't move our furniture back in until tomorrow, which means I'll have photos for you soon! Meanwhile, I've already transitioned to full-on Christmas brain. I'm thinking about Christmas shopping, holiday decorations, various activities I want to do during the season, festive clothes I want to wear– the works! If you're on the same wavelength as me and might be getting a head start on your Christmas decorations or holiday shopping this week, I thought I'd share some of my favorite related posts from years past. 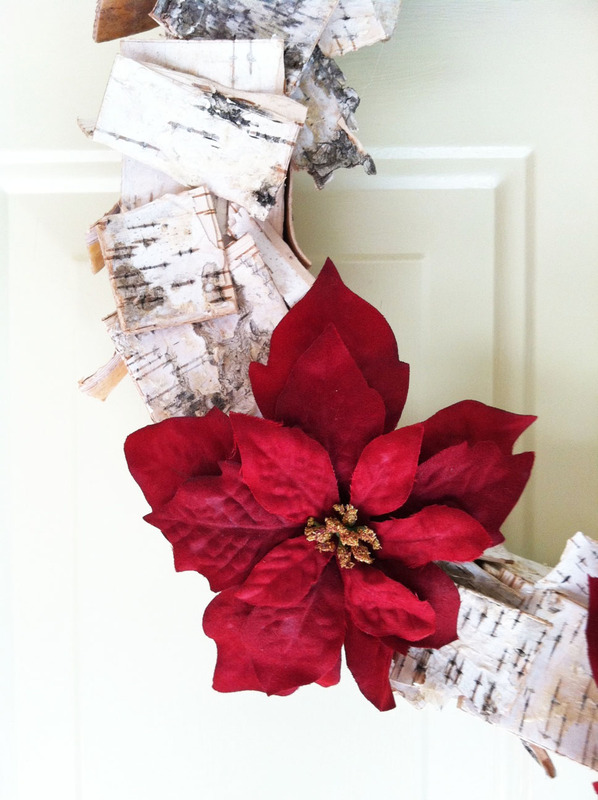 Keep reading for holiday decor ideas, DIY decorations, and affordable DIY gifts. First of all, let's talk about holiday tablescapes. I really love decorating for parties although I rarely throw parties. Maybe that's because I'm bad at cooking and it stresses me out? Anyway, I always participate in the Christmas tablescapes party at my church, which is the perfect opportunity for me to decorate a pretty table without actually having to host an event at my house. The first year I went with a green and gold scheme, utilizing one of the things I collect – pears. 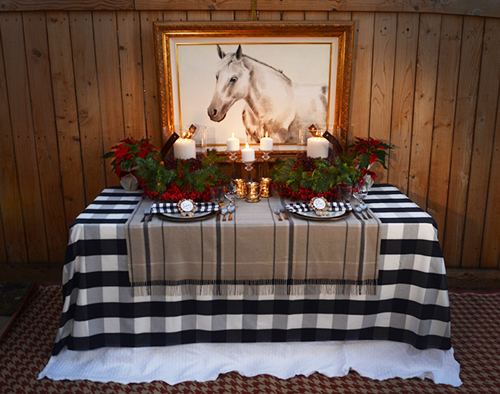 Last year I did an preppy, equestrian table. I asked myself, "Would Ralph Lauren eat at my table?" I'll be sharing this year's table next week. It's very different from my last two. Stay tuned! For even more affordable ideas, check out our holiday home tours from 2012 and 2011. This year's home tour will be extra fun since I have almost double the living space to decorate with this new house. Now I can have multiple themes and styles throughout the house, which is really exciting! Now, let's talk about gifts. I'm a big fan of sweet treats as gifts for neighbors, coworkers, friends, etc. I've tried some different treats each year, but all have been very well received. These taste fantastic and are super cute to give as gifts, but I wouldn't call them quick. It takes some time to dip them in chocolate, apply the sprinkles and make the face. 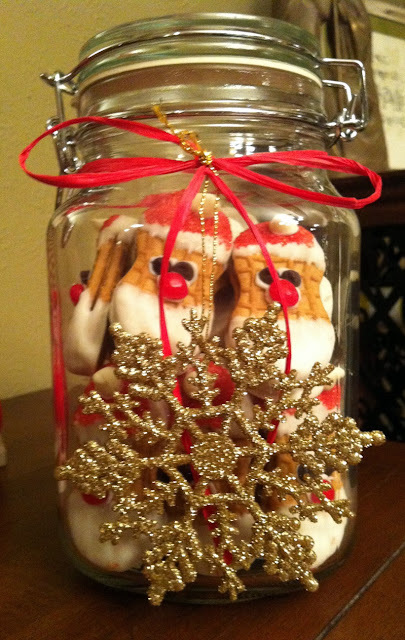 This is a really fun activity for families, and you could enlist your kids to help decorate the Santa faces. Make it a baking party and have fun with it, and then take them with you to make "secret deliveries" like we did! And if you're looking for some DIY gift ideas that aren't edible, how about these? I've made these so many times, and it's really fun to customize the colors and style for each recipient's personality. 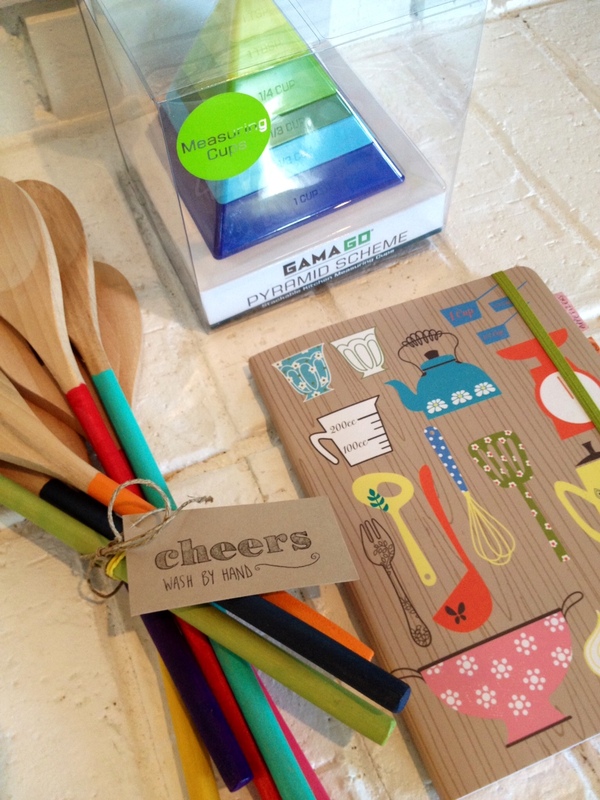 They also make great bridal shower and Mother's Day gifts. You can bundle it with the painted spoons for bonus points! Jewelry lovers, try these two statement necklaces: Anthropologie-Inspired Necklace and Ombré Beaded Necklace. If you have a plain doormat and some craft paint, you can whip up a custom welcome mat as a nice gift. Monograms or cheeky sayings work perfectly for this type of project. Check out my tutorials page for more fun DIY gift ideas! We'll be revealing all of these projects in the next couple of weeks, so keep checking back for the latest updates!